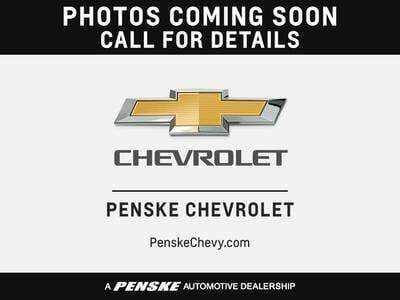 Penske Chevrolet 3210 E. 96Th Street Indianapolis, IN 46240 LT w/1LT trim. CD Player, Onboard Communications System, Dual Zone A/C, Satellite Radio, Tow Hitch, Alloy Wheels, 4x4, Edmunds.com explains "Rugged and durable, the TrailBlazer has its roots in Chevy's Blazer line of vehicles, which has long provided transportation to those who take the "climb every mountain" maxim literally.". 5 Star Driver Side Crash Rating. CLICK ME! 4x4, Satellite Radio, CD Player, Onboard Communications System, Trailer Hitch, Aluminum Wheels, Dual Zone A/C Privacy Glass, Keyless Entry, Child Safety Locks, Electronic Stability Control, Bucket Seats.